Step into the magical and colourful world of LITTLE BABY BUM. 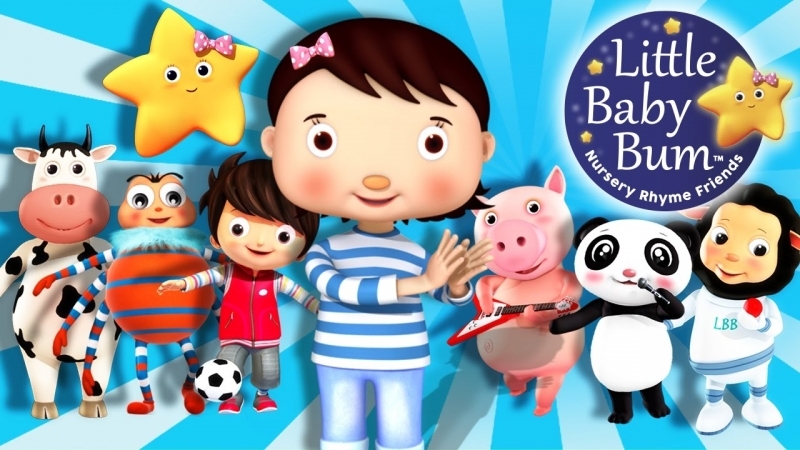 Join Mia, Jacus, Twinkle and their Nursery Rhyme Friends at the world premiere of a brand new LIVE show.​ Little Baby Bum has become the world's largest Educational Channel on Youtube. With over 13 million subscribers and regularly being featured on Sky and Netflix. 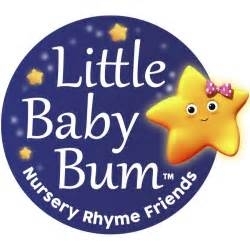 Little Baby Bum is now coming to the stage, packed full of music, energy and loveable characters.